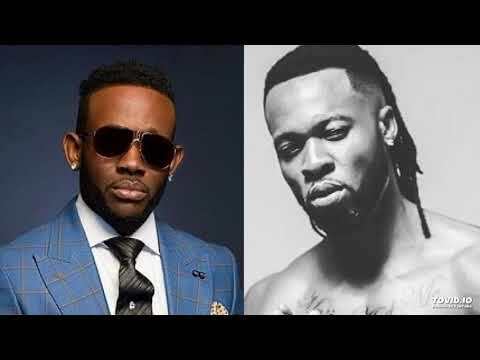 Veteran Nigerian singer, J. Martins shows no signs of wear as he commissions a massive remix treatment for his flagship tune titled “Obioma.” On this one, he scores the feature of Modern Highlife singer, Flavour Nabania. With a music video to match, J Martins simply completed the rout on this effort on all fronts. As directed by Avalon Okpe, the hilarious flick enjoys cameo appearances by notable Nollywood actors including, Mr Ibu, Aki, Bryan Okwara and others. However, it is the energetic burst of love-inspired lines and beautiful adjectives with which J. Martins and Flavour describe their stunning damsels that simply makes the record a smash and completely steals the cake. Vibrant and up-tempo, “Obioma (Remix)” holds an abundance of the indigenous Eastern flavour that makes it a tonic for the Motherland. You better get your dance shoes ready for the close season and be ready to groove and grind to this masterclass. J. Martins continues on his burst of evergreen classics including “Good Or Bad,” “Touchin Body,” “Ten Ten,” Ada Owerri,” “Oyoyo,” “Ekelebe,” “Betrayal“ and a world of others. Flavour also brings the solid and sturdy ladders of support with the buzz and waves still being created by his recently released “Ijele The Traveller“ album. 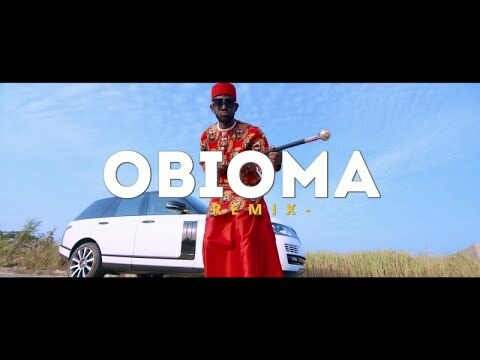 You do not want to miss out on this banging epic that “Obioma Remix” is. Simply stream, download, then share your thoughts and opinion in the comments section below.